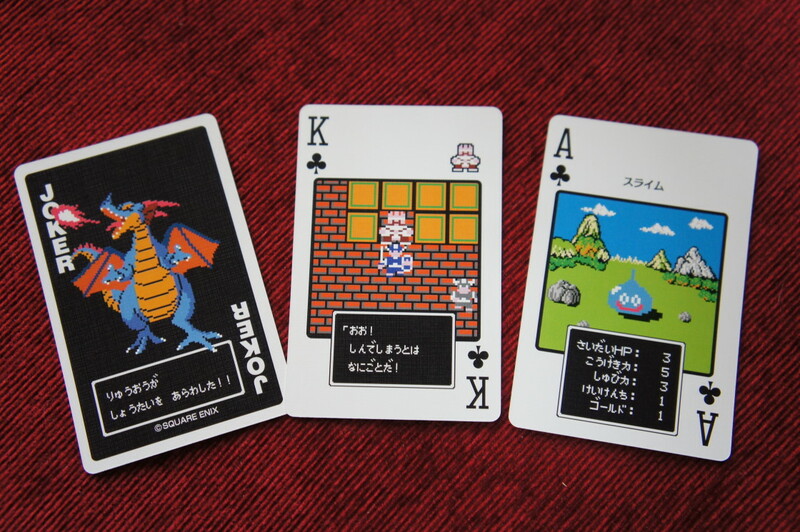 Haha, those are pretty sweet. 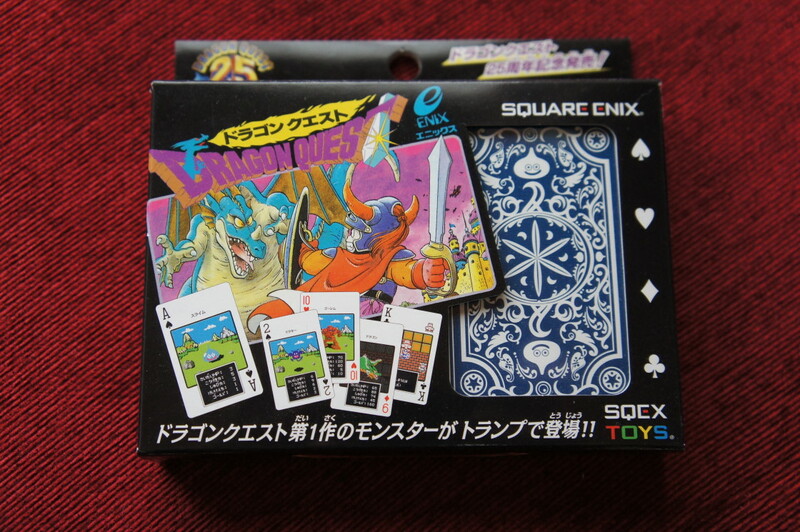 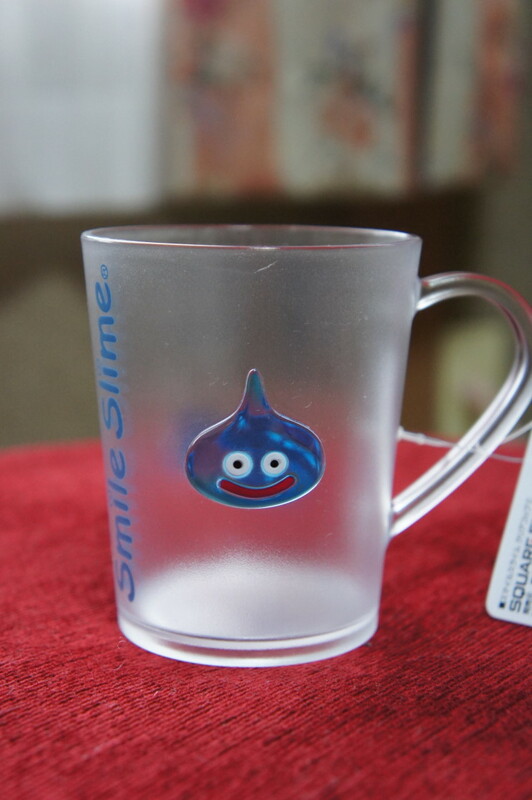 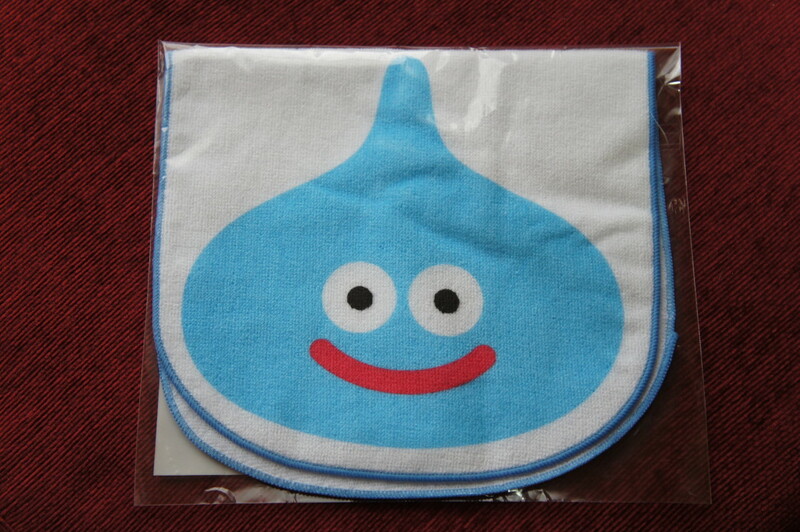 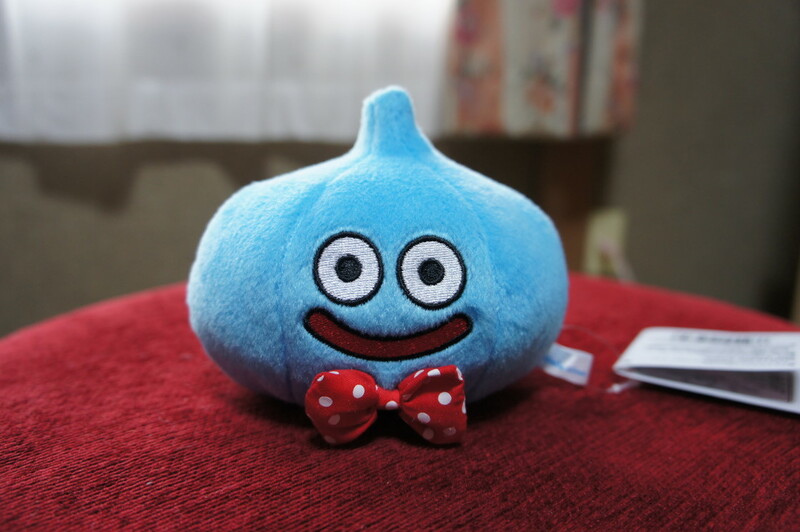 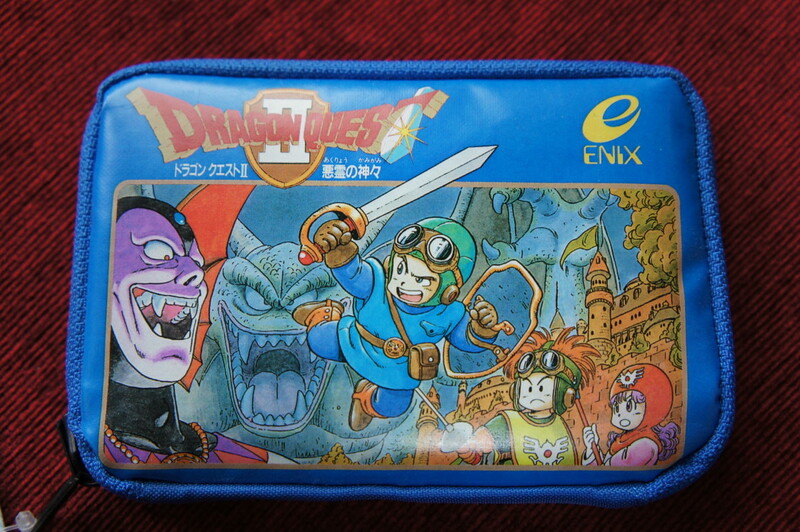 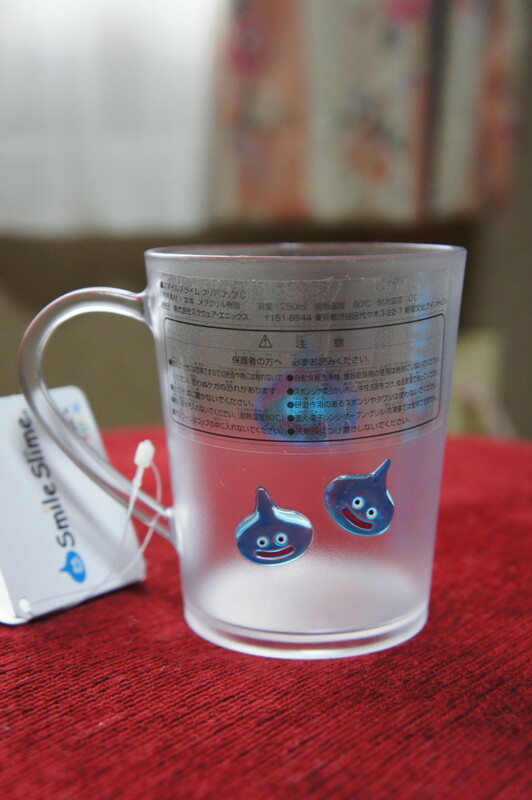 When I went to Japan the first couple times, I wasn’t really sure what the deal was with the slime toys, as I had never played Dragon Warrior or Dragon Quest. 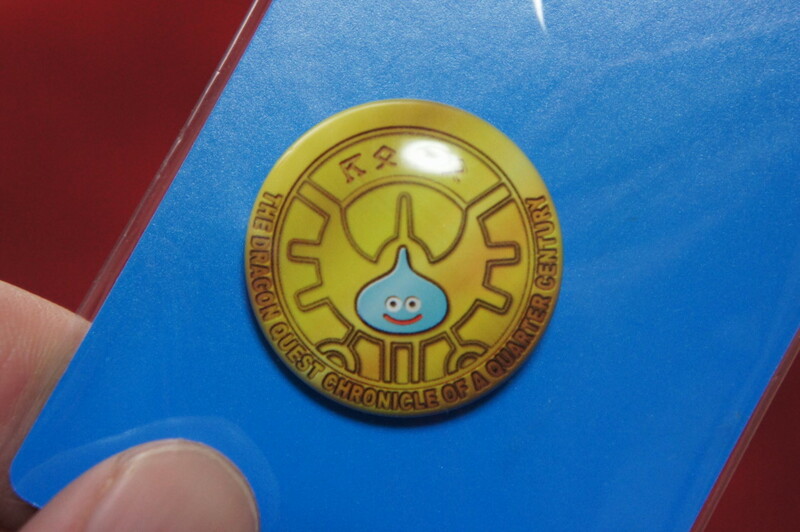 Played one of the games a couple years ago, though, and so became acquainted with the little blue dudes. 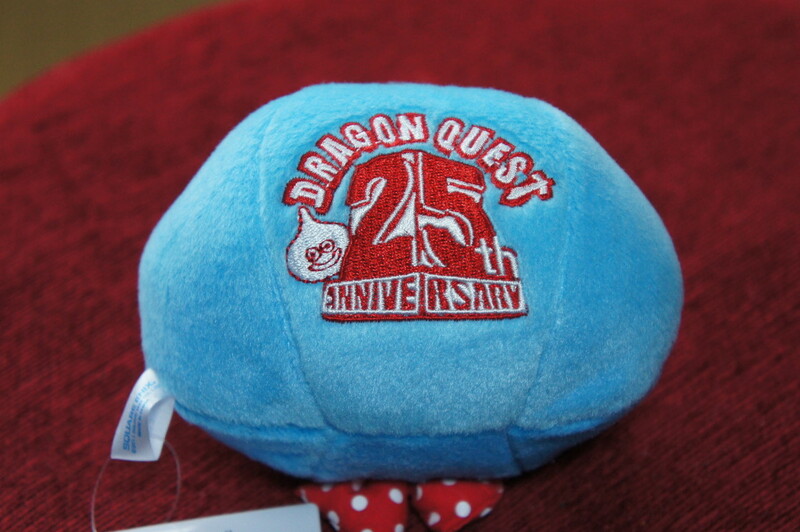 Kind of wish I had picked up one of those stuffed ones when I was living there. 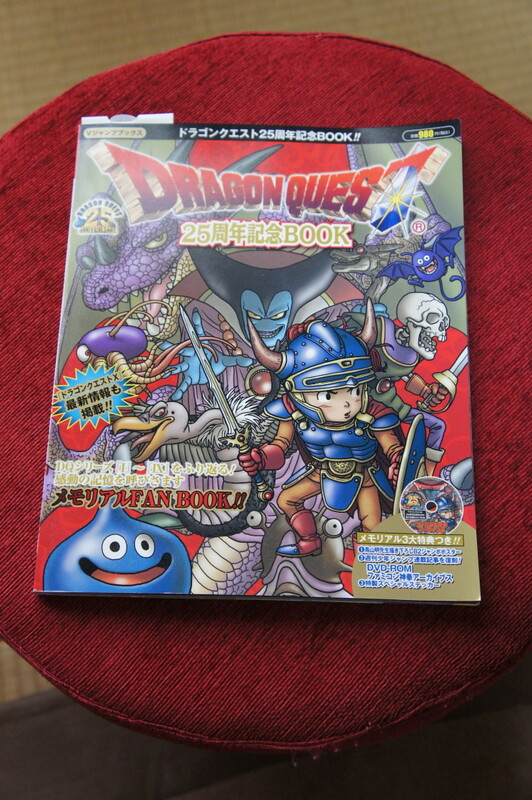 Maybe next time..
What kind of quests were in those booklets, by the way? 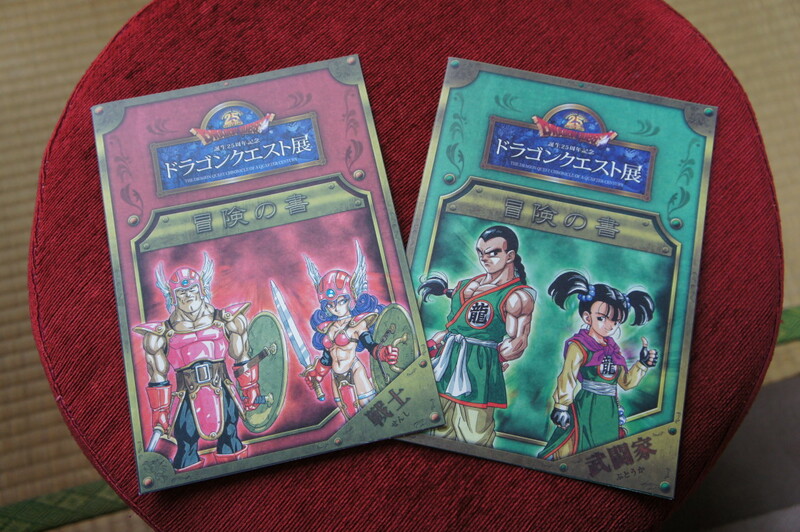 Were they like word puzzles or trivia or something? 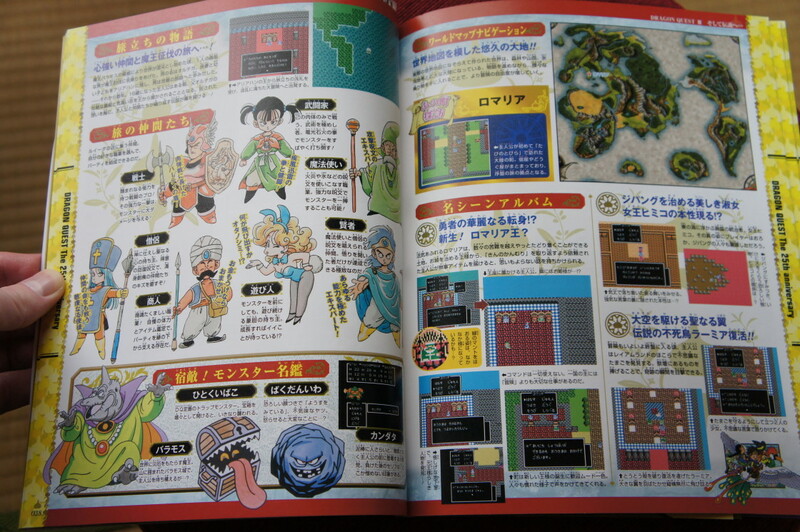 All the quests were tied to the exhibits. 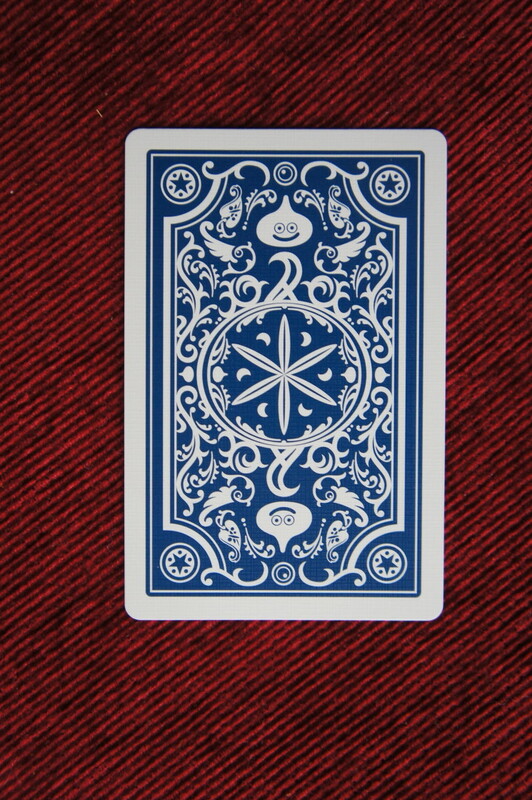 There were hidden clues and symbols all over the place. 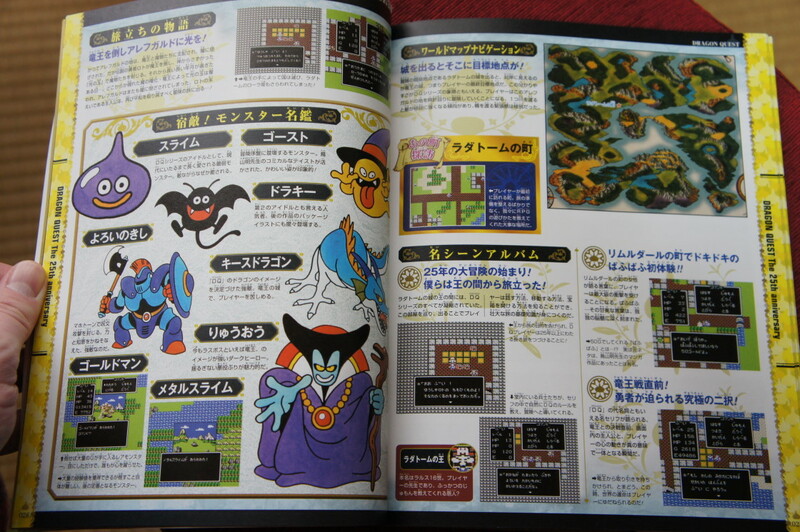 Each class had different quests as well. 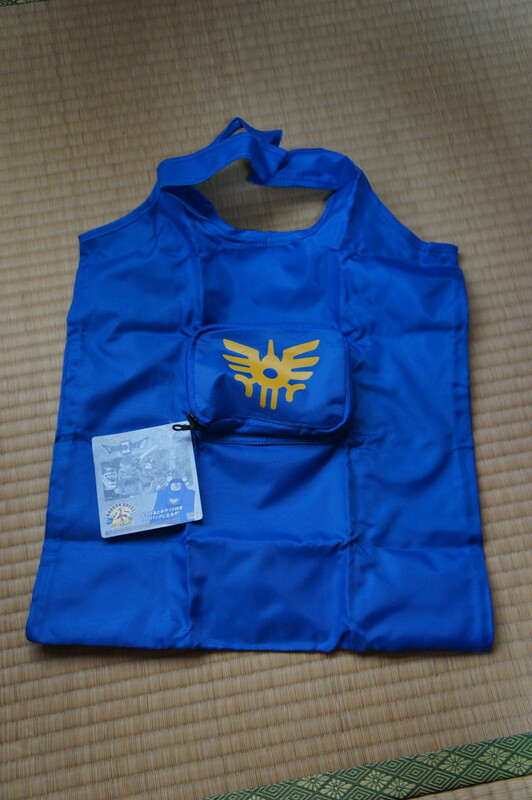 It was actually pretty easy though.